Home Associations Amended EU Mobility Package A Concern To Hauliers, Says FTA. The European Parliament’s position on the revision of road haulage rules, agreed this week (4 April 2019), is damaging to international road haulage, according to FTA. 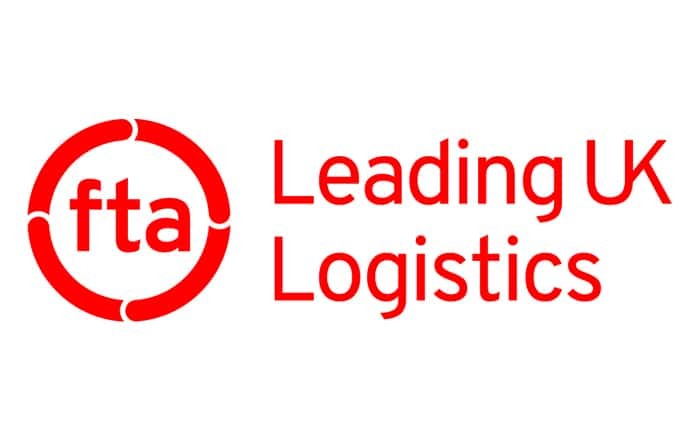 The leading business organisation, which speaks on behalf of the logistics industry, is urging EU Member States to amend critical elements of the package in the upcoming stage of negotiations. Sarah Laouadi , European Policy Manager at FTA, commented: “FTA has long been calling for the European Parliament to adopt clear, reasonable, and enforceable road haulage rules. While its position does include attempts to streamline the administrative requirements hauliers are facing, the proposed rules leave too much room for interpretation as to who is eligible to these facilitations and are therefore likely to create enforcement issues. FTA will be working closely with both the European Parliament and EU Member States to ensure the next phase – negotiations with EU Transport Ministers – addresses our areas of concern. Ms Laouadi continues: “FTA does, however, welcome some positive signals within the proposed package. It is encouraging to note that the European Parliament acknowledges that the current patchwork of admin requirements needed to demonstrate compliance with minimum wage rules in the various EU countries is not sustainable; it should be replaced with one single set of simplified rules. Besides, the European Parliament is in favour of exempting some transport operations from minimum wage red tape altogether. “Most importantly, we are disappointed that the European Parliament decided not to reverse the ban on drivers taking their regular weekly rests in the cabin even though the lack of appropriate facilities makes it virtually impossible to comply with the ban. EU Member States should push for flexibilities on this rule, to be applied when drivers park in safe and secure parking areas with reasonable levels of comfort and services. Most importantly they should invest and incentivise private investors to upgrade the network of truck parking areas across Europe. FTA is continuing to advocate for better facilities for drivers in the UK and abroad.